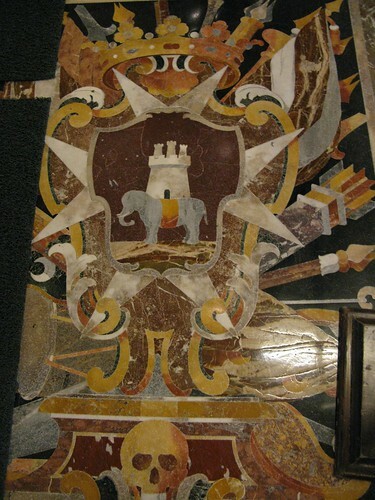 Amazing Images of Marble & Porcelain Tiles through the ages. The beauty of marble and porcelain has been admired for centuries. New stones are being discovered all the time and with porcelain, the design possibilities are endless - keeping both of them ever popular today. Centuries ago, porcelain had a very unique delicacy and translucence, whilst the gloss surface and unique beauty of marble allowed it to be used for numerous purposes. Throughout the ages, both marble and porcelain tiles have been used to create some stunning results; here are 10 amazing Flickr images for you to enjoy. 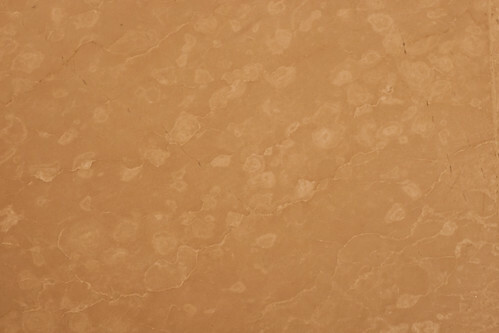 Porcelain tiles came in a range of colours but could also be painted and decorated. 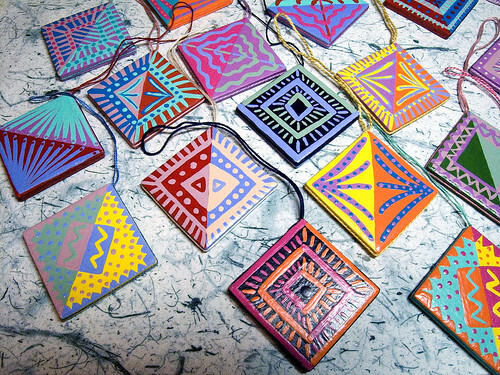 This wonderful art collection has been coloured with Special ceramic paints, and a loop added for hanging. Tiles don't have to be just for the floor, wall or ceiling....! 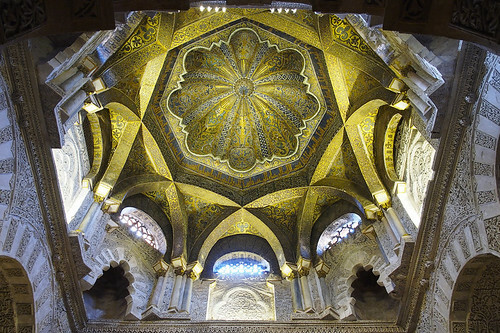 A myriad of marble, porcelain, ceramic and molten glass tiles make up this stunning dome which arches high above the mihrab in the Great Mosque of Cordoba. The original mosque was built in the late 8th century and was expanded in the centuries that passed to become this truly magnificent building which visitors can still enjoy today. 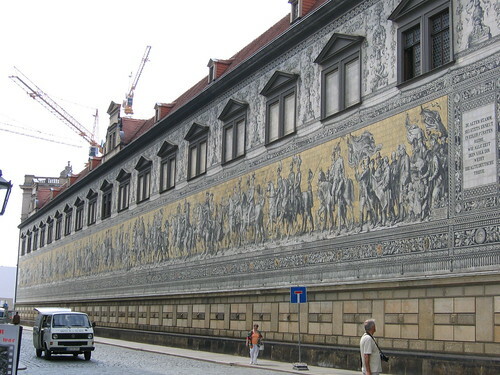 This stunning design depicts the Procession of Princes, also known as the Fürstenzug, and can be seen in all its glory just outside Dresden in Germany. What's particularly special is that it is the largest piece of porcelain artwork in the world. To make it doubly special, the porcelain is Meissen, which is the first hard-paste porcelain made in Europe; prior to this no country outside China had been successful in making this type of porcelain. This fascinating picture may look like a series of small steps but take a closer look. This clever photo has captured the depth of colour created by the marble tiles to create an optical illusion; this is actually a flat mosaic design. 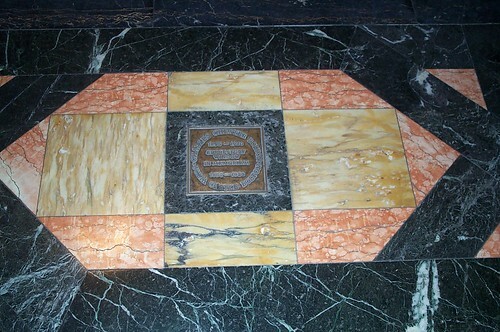 If you’ve never looked at a marble tile closely, take a look at the image above. This picture allows viewers to examine the texture of marble; notice the subtle variations in colour, the swirls of light and dark and of course, the characteristic veins which run throughout the marble. This unusual image of a religious monument captures the hundreds of tiny porcelain tiles which were used to create the beautiful design. As well as looking beautiful, porcelain is also weatherproof which allows it to be used in outdoor decorations which need to withstand the elements. The classic beauty of marble is well known but many may picture the stone as an elegant cream, white or even black. Whilst marble is commonly available in these colours, there are many different hues of marble including salmon pink, rose, yellow, beige, blue-grey and even green. 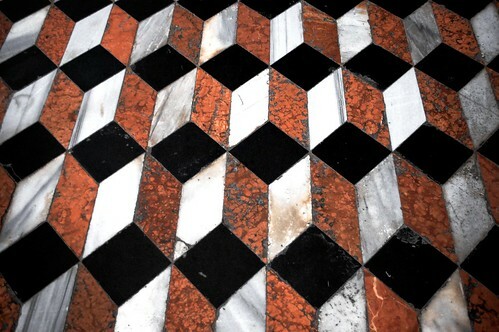 Because marble comes in so many colours, it's possible to use the tiles to create an intricate floor design like this one found in a cathedral in Valletta, Malta. Marble is not just colourful but also extremely durable, making it the perfect material for general tiling and flooring. Originally built in 1568, Paradesi Synagogue in India is not just the oldest in the country but the whole of the British Commonwealth. 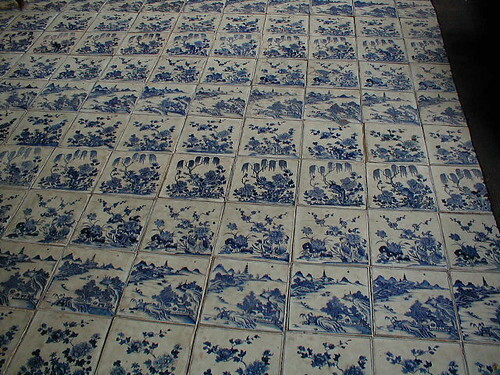 The image above shows porcelain flooring tiles which were made then hand-painted in China before being shipped to India. For a long time China was the only country capable of producing true porcelain and any which originates from this region is typically of an extremely high quality. 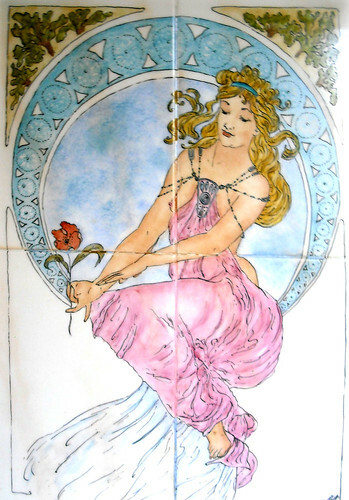 This enchanting design comes from an artist's own home. Taking plain porcelain tiles, she painted a design using porcelain paint, and after firing in a kiln, put them on her wall behind the cooker. The heat resistance and waterproof nature of porcelain tiles makes them perfectly suited for this purpose. These 10 very different images show the beauty and versatility of marble and porcelain through the ages. As attractive as they are durable, both porcelain and marble tiles can be used for wall and flooring as well as a myriad of decorative functions. If you want style that will last and last, you simply can't go wrong with marble or porcelain tiles.